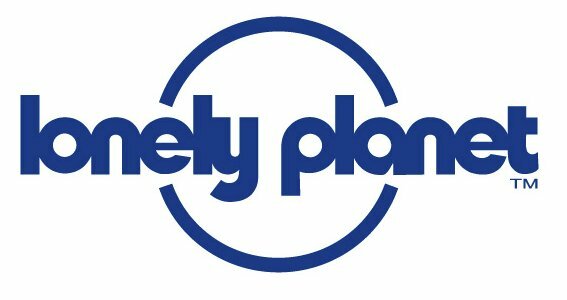 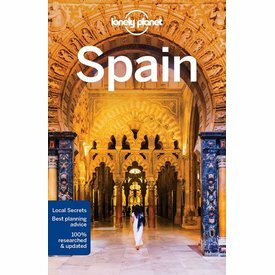 Lonely Planet Spain is your passport to the most relevant, up-to-date advice on what to see and skip, and what hidden discoveries await you. 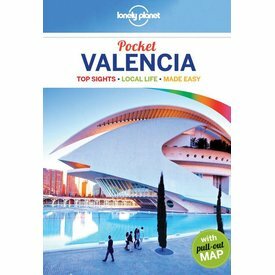 Lonely Planet Discover Spain 5th Ed. 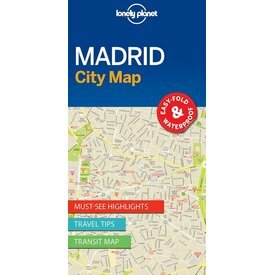 Feast your eyes on fine-arts capital Madrid; hike the spectacular ranges of the Pyrenees; or take in some flamenco in quintessentially Spanish Seville; all with your trusted travel companion. 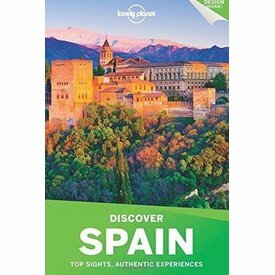 Discover the best of Spain and begin your journey now!